A Speeder - A Speeder is a magical software. 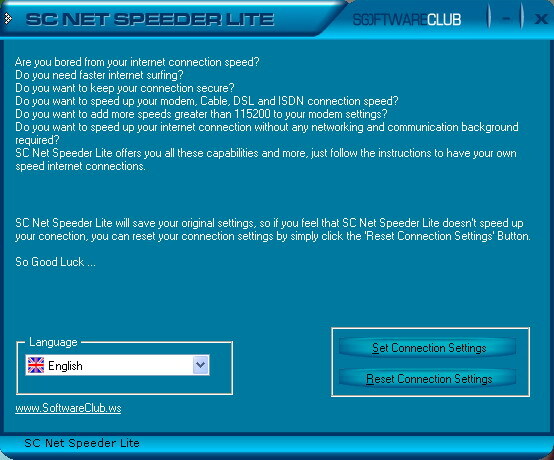 You can use it to change the speed of windows system and change the speed of all applications (such as games) under windows.A Speeder makes your games funnier. ionReader Lite - Increase your reading speed with ionReader Lite. ionReader Lite will reduce reading errors and sub-vocalization allowing the user to increase their reading speed. Pos Photos Privacy Keeper Lite - With Pos Photos Privacy Keeper Lite you can easily protect your photos from unauthorized view. 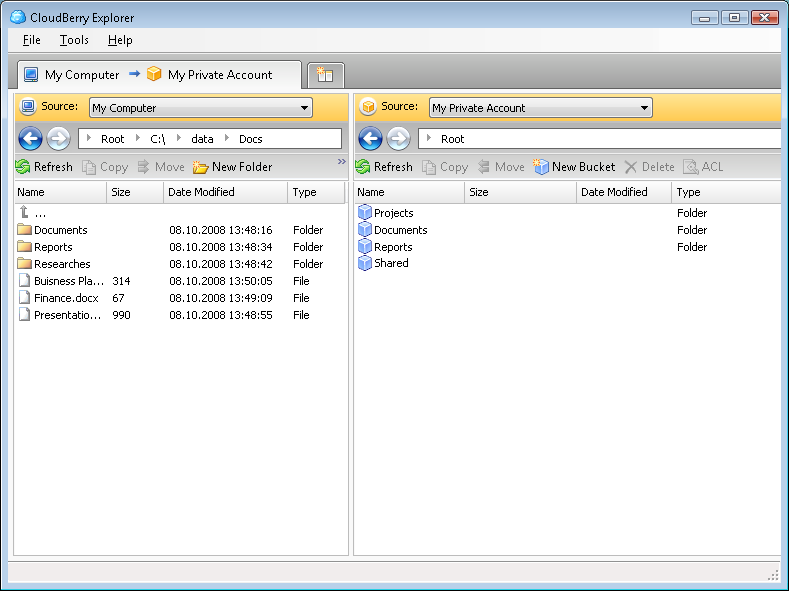 Pos Photos Privacy Keeper Lite allows you to add password to most of standard image file types. Backgammon Lite - Backgammon Lite offers online backgammon where you can compete with other players from all over the world. The games feature advanced 3D graphics and crisp sounds. You can play using "fun money" or you can play using real money. Stop-the-Pop-Up Lite - Kill browser, Messenger Service, GAIN and SaveNow pop-ups automatically. The popup stopper has full support for both pop-ups and pop-under ads and will kill them even before they appear on the screen.